Earth Day is about environmental protection, something Oregon wineries are especially passionate about. On Earth Day (and every day) in the Oregon wine industry, sustainability practices are imperative in protecting the Earth for future generations. Wineries in Yamhill County strive to continually improve their sustainable practices, whether it be in the the vineyard or the winery. Sokol Blosser Winery has had Certified Organic estate vineyards since 2005. 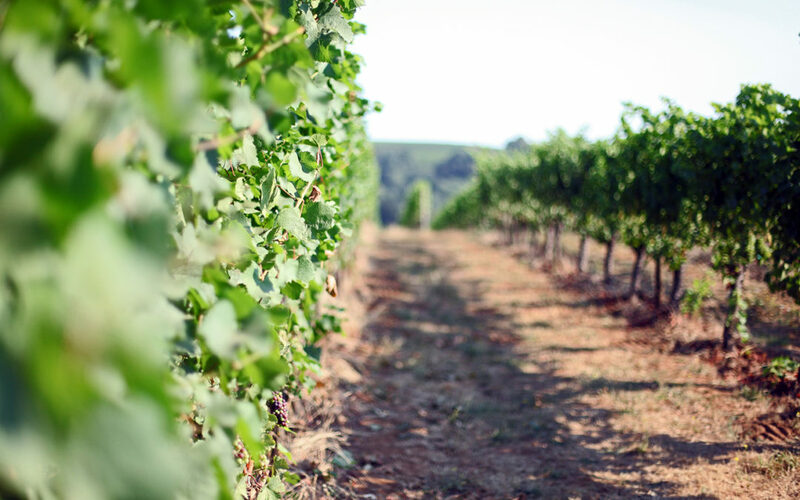 Their commitment is shown through their sustainability efforts in and out of the vineyard, such as the winery’s solar panel system and underground barrel cellar. The cellar was the first in the United States to be awarded the LEED certification. While these are only a few Yamhill County wineries, there are many taking steps to become more sustainable.